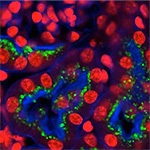 We presently offer introductory courses in confocal microscopy and live cell imaging, directed at users at all levels. confocal microscopy, and other advanced optical microscopy techniques. Please inquire, or watch out for news about this!!! 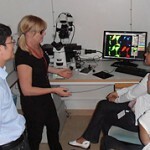 We offer training programs on major microscope and imaging software systems.